International students are entitled to Danish lessons. The language training programme consists of different levels, each divided into modules which are concluded by an official examination. On 1 July 2018, a user fee per module was implemented. A user paid deposit is also required if you started your language training programme after July 2017. The deposit is is fully refundable. If you have any questions regarding Danish lessons, please contact your local municipality or Danish language course provider. The language courses are offered by a network of private and public language centres. You can choose between day or evening courses, which are concluded with a state-approved test in line with the Common European Framework for Languages. 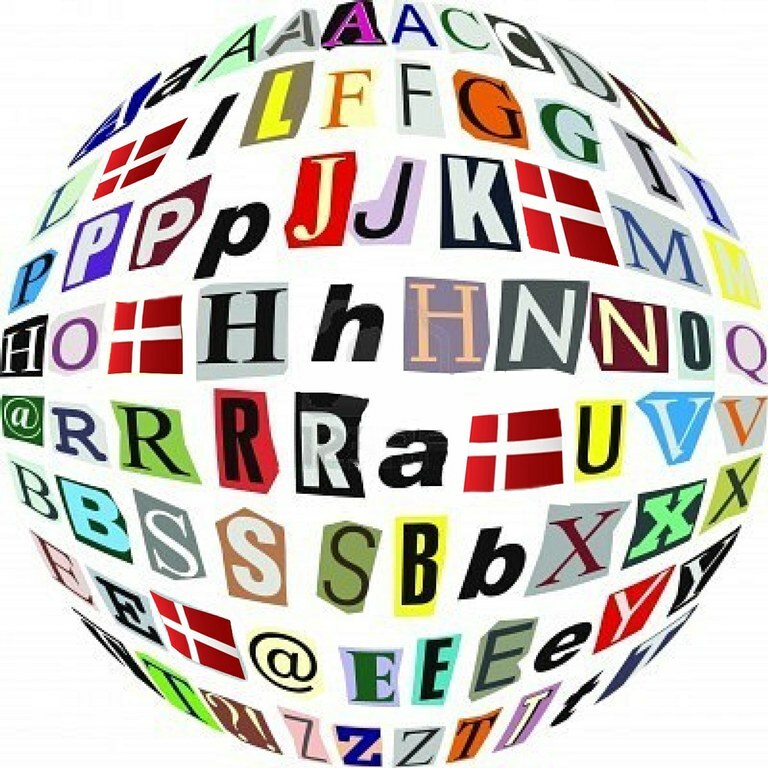 Danish courses are often available as an online activity at language school. Courses are targeted at both beginners and those who already have some knowledge of the Danish language. Students can use them to reach a good level of Danish proficiency or as a supplement to ongoing language education. Examples of these on-line courses are Danish Online studies at IA Sprog and Learn Danish online with the Copenhagen Language Center - both of whom offer courses as online long distance learning. Many Danish higher education institutions offer intensive Danish language courses at the beginning of the academic year or as a part of a summer university programme. To learn more, contact the International Office at your Danish host institution. How difficult is it to learn Danish?